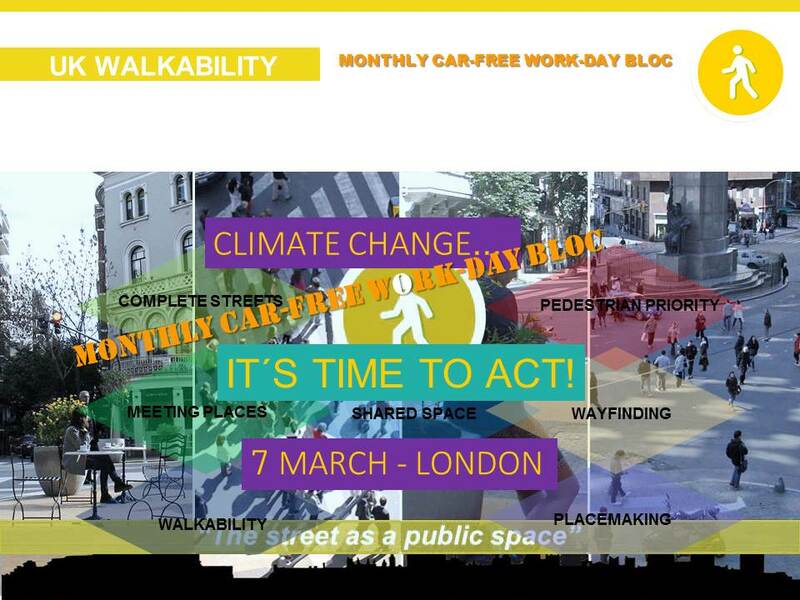 You might have heard of this big climate march we’ve been working on called Time To Act on 7 March. It’s shaping up to be an exciting day, and as numbers are rising we’re all the more grateful for many more helping hands. This march is going to be owned by the people and made by the people, and to that end we we need a team of people that know how to look really, really good in fluorescent yellow. Naturally, you came to mind. Please come and join me at a Steward Briefing on Wednesday 4 March at the Basil Jelicoe Community Centre (nearest tube Euston) from 6:30 – 8:30 pm. It will be an opportunity for us to break into teams with our Lead Stewards and to get an overview of how we’re going to work together on the day, and to answer any questions. If you haven’t done so already please complete the Steward form so we know you’re up for it. You don’t need to have had masses of stewarding experience before, but you do need to know how to look good in fluorescent yellow. Please ask all your friends. See you on the 4th, and thanks again!